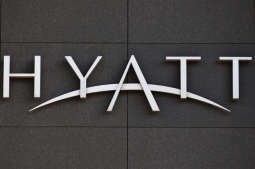 The Hyatt Place brand is rooted in extensive consumer insights indicating that guests seek stylish, comfortable, seamless experiences that accommodate their lifestyles and familiar routines. To embody this, the brand offers casual hospitality and purposeful service in a smartly designed, tech-forward and contemporary environment. 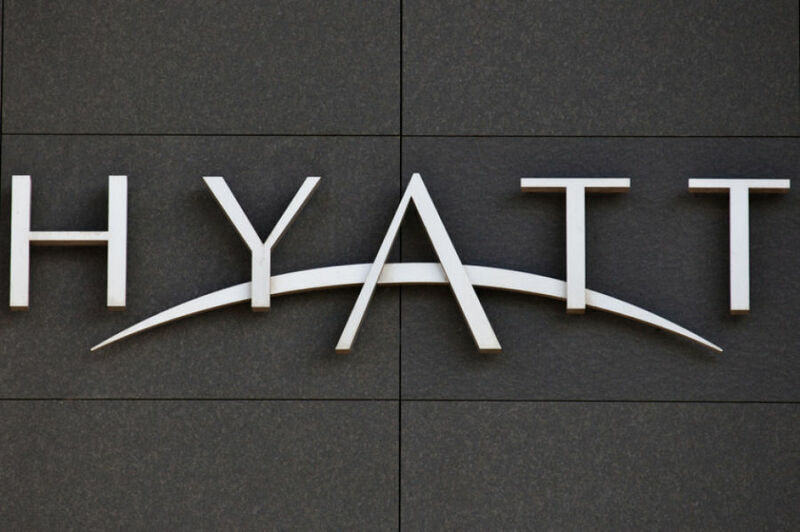 The Hyatt Place project in Krakow reflects the brand's strong momentum in the fast-growing select service category as Hyatt Place hotels continue to expand across Europe, in particular, by way of franchise agreements. The hotel will be located in an upscale neighborhood west of the city center, just a 15-minute walk to the famous National Museum, which houses Da Vinci's "Lady with an Ermine," the Jagiellonian University and the Old Town. With the tram station conveniently located right in front of the hotel, Hyatt Place Krakow will be within minutes of the city's main attractions. Henryk Reymont Wisla Stadium and Cracovia Stadium are also located nearby. Guests who are looking for a more relaxed experience can explore the beautiful parks of Krakowskie Błonia and Jordana, which will be at the doorstep of the hotel.